Behind the vintage shabby exterior is a stylish Finnieston hangout, with skilled bartenders mixing up some of the city's best cocktails. Sister to the Drake, this Kelvinbridge bar delivers fresh and invigorating cocktails, good food and an excellent wine selection. 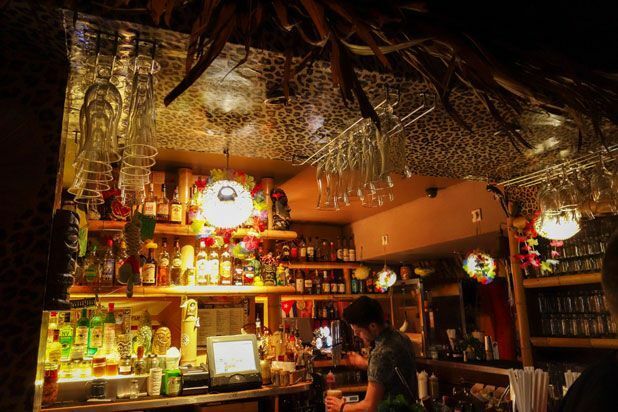 A Caribbean island in Glasgow's Southside, this colourful bar boasts a gantry of rum, plenty of cocktails, authentic cuisine and chilled-out vibes. Sophisticated bistro-bar in the Merchant City with a show-stopping spirit and cocktail selection that's an undeniably class act. Cool city centre bar secreted in an alleyway off Buchanan St, which has marked itself out as a classy place to grab an after work or weekend cocktail. Inventive cocktails in a funky Pacific island-inspired hideaway, served up in ceramic tiki mugs by nationally renowned mixologists. Behind the vintage exterior is a stylish hangout providing some of the city’s best cocktails. Not even just a little bit of the Caribbean in the Southside The Rum Shack is either the new reason to go to the Southside or your new favourite neighbourhood bar. 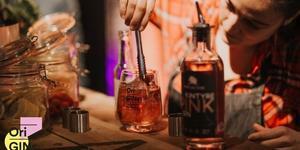 Inventive cocktails with strong fruity flavours served in an utterly relaxed setting by nationally renowned mixologists. Sophisticated bistro-bar with a show-stopping spirit selection that's an undeniably class act. Win tickets to True OriGINs Festival in Glasgow for you and three friends.